At Westpointe Apartments, we are a pet friendly community that can’t wait to welcome you and your furry friends. We even keep treats in our office! Enjoy long walks through our beautiful grounds or head over to nearby Carnegie Dog Park for extra exercise. Westpointe Apartments is conveniently located near all the service providers you need to keep your pet happy and healthy. 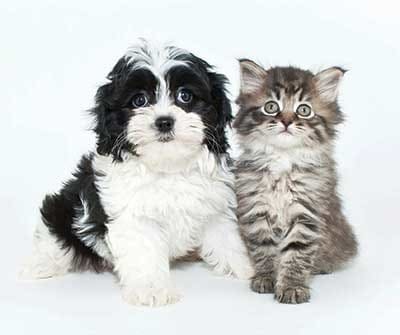 Veterinarians, groomers, and pet supply stores are all nearby including PetSmart and Petco. Now you can enjoy quality, luxury living with your four-legged friend by your side. Contact Westpointe Apartments today to learn more about our pet policy and how you can join our happy community of neighbors.